I was one of those lost souls in high school who had NO IDEA of what to do with my life. Everyone around me seemed to have it all figured out, while I sat there abundantly confused. What college should I go to? What should I major in? What do I want to do for a living? What will fulfill me? What will I not get sick of? What profession will be the truest reflection of who I am? So what did I do? I dug deep. I asked questions...tried to find answers. I went to college and I majored in Education as at least teaching (and learning) was something I believed in. But I was still confused. So I continued on my soul searching journey to find myself so that I can find my passion. And I didn't stop. And guess what. I eventually found my passion (and a lot more along the way). Today, I have many many passions, probably because I have a newfound passion for life. 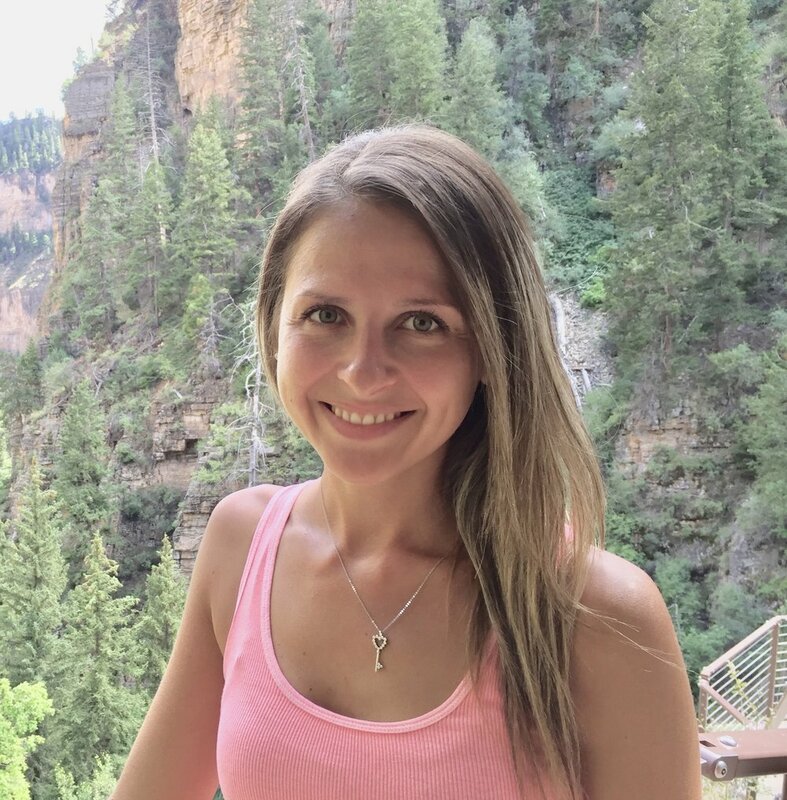 Most of all though, I LOVE to teach, create and learn, mostly about topics that have to do with personal growth, spirituality, healthy living, and life as a whole, and I love to help and inspire others to find and follow their own rhythm (hence the creation of my website). So here you are. Passionate about finding your passion. Trying to find some answers. Trying to find something fulfilling to do with this precious life of yours. Trying to do something that makes you happy and gives you a sense of purpose. Maybe you even want to make a difference and change the world. But how?? But what?? Don't worry, because today, I'm gonna help you out with that. As I've already mentioned, I've been there, and I discovered some tips and tricks along the way. So let’s help you find your passion (or at least help you get closer to finding it). I came up with some questions that you can ask yourself to prompt reflection and to help you think about your life from a different angle. Here is a blog you can check out on 5 helpful tips for finding your passion. So grab a journal and a pen, and start answering these questions. Or if you'd like, download the printable PDF worksheet below to make it easier to answer the 9 questions. Download your free worksheet to find your passion! You will also receive weekly tips and guidance to help you along the way of living an authentic and fulfilling life! 1. What is something that you are really good at doing? Something that comes naturally to you? Something that you do with hardly any effort or difficulty? 2. What is one thing that when you do it, you forget about the time, about eating, about using the bathroom, or about any of your responsibilities? Meaning, you are so focused that you naturally forget about everything else. 3. What is something that you can talk about for hours, and when you talk about it, it lights you up, gets you excited, and gives you energy? Hint: What kinds of conversations do you gravitate towards? Also, look out for your body language. When you are excited about something, you are expanded, open, speak loudly and confidently, head held high, arms moving, etc. You may want to ask your friends or people close to you about what they have observed. 4. What is something that you loved to do as a child? You may want to ask your parents about this. 5. What is something you look forward to doing on a regular basis? Something that you can do even when you are tired? Something that doesn’t drain you? 6. What is something that when you see another person doing, or when you think, read or hear about it...it inspires you, excites you, and makes you want to do it too? 7. What is something that if you had no fears, no doubts, and no need to please others that you would do in this life? 8. What do you love learning about? What sorts of books do you like to read? What kinds of topics are you interested in? What classes would you take if you could learn something new? 9. As you were growing up and still had the courage to dream big, how did you envision your future self? Did you ever imagine what you would be like when you were older? What kind of person were you in your fantasy and what did you see yourself doing? If you don’t know the answers to some of these questions, don’t worry. It will come to you. Just start paying attention to yourself from now on with regards to these questions. Also, while you're in this limbo phase of not knowing, you should definitely stay proactive and do whatever you can to find answers. Check out this blog on 5 powerful tips for finding your passion to help you stay proactive. I want to hear from you! Did any of the questions spark some answers? What insights did you gain? Leave it in the comments below or feel free to email me! PLEASE SHARE THIS ARTICLE IF YOU FOUDN IT HELPFUL! IF YOU'RE INTO LEARNING ABOUT YOURSELF, I'M HERE TO HELP! SIGN UP FOR MY WEEKLY EMAILS! Want to dive deeper into who you are to help you find your passion, discover your life purpose, and live a life true to yourself? 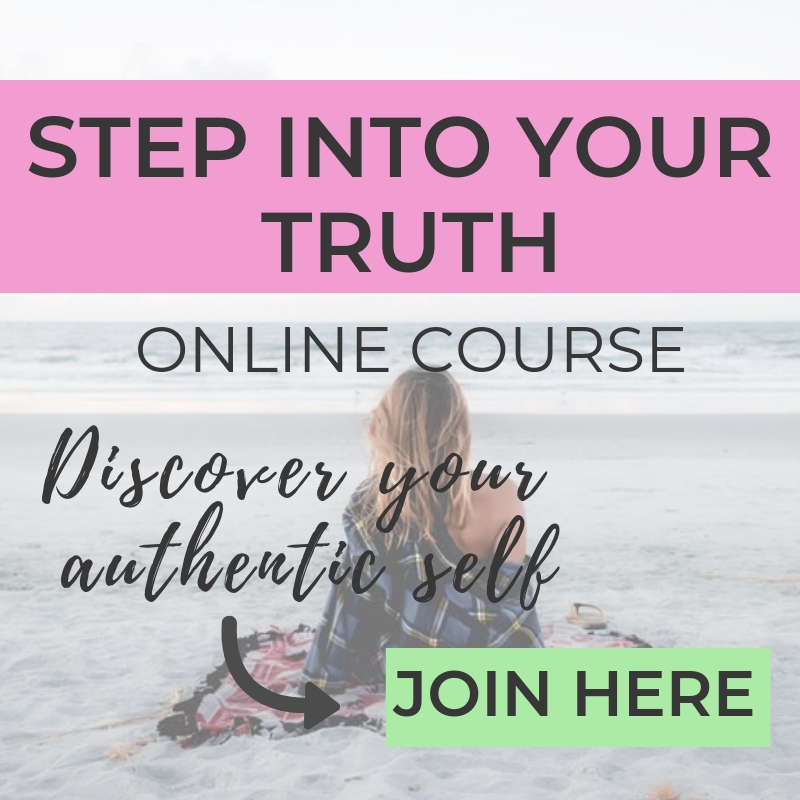 Check out my online program "Step Into Your Truth." Get 15% off if you use the coupon code: READYFORCHANGE (limited time offer).